Before I played with LEGO. There was Playmobil. Now the beloved brand has joined forces with Funko for Doctor Who and a host of classic characters, from film and television, coming this March. 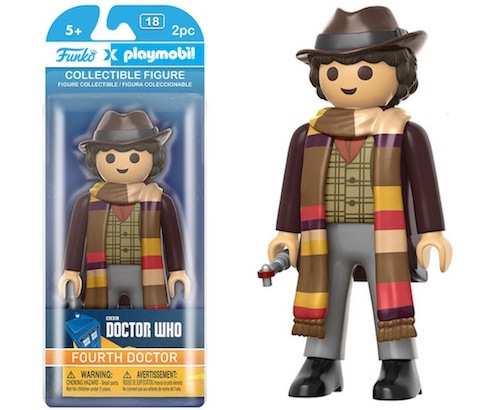 You can pre-order the Fourth Doctor and many more from Entertainment Earth today!